A beheaded rattlesnake bit a Corpus Christi, Texas, man, releasing an extreme amount of venom into his body. Sutcliffe said the first 24 hours were the worst. 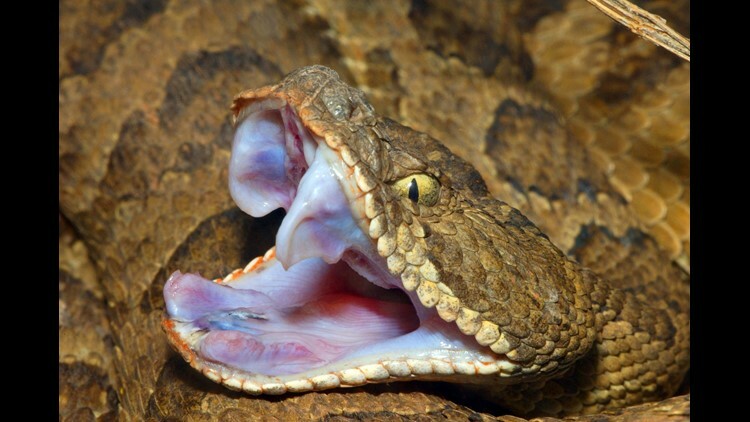 Doctors told her husband might not make it, even after giving him vast amounts of antivenom.